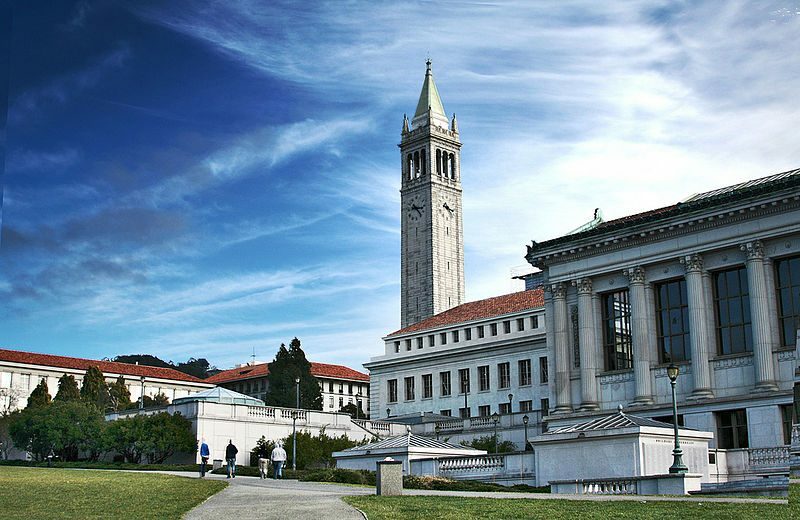 University of California Berkeley now offers kosher food to its student for the first time after almost 10 years of the local Chabad Jewish Center working with Cal Dining to increase kosher options across campus. Cal Dining is trying to focus on locally produced and healthy meals to offer to its students, and they are starting off as a kosher station, located at Cafe 3. There will be a main kosher station as well as a Mediterranean kosher station. The kosher Mediterranean station will serve pita, falafel, pickled vegetables, and other fresh produce. The main kosher station will have kosher meats like beef, chicken, lamb, or a fish option. Menu highlights include Traditional Brisket, Roasted Turkey with Gravy and Cranberry Sauce, Roast Leg of Lamb, Roast Chicken, Herb Crusted Salmon, and a Sushi Bowl Bar. Additionally, it offers a plant-based vegetable and grain option. The cafe is open all week from 10am-2pm and 5pm-9pm, and Cafe 3 will serve students at UC Berkeley as well as public diners. 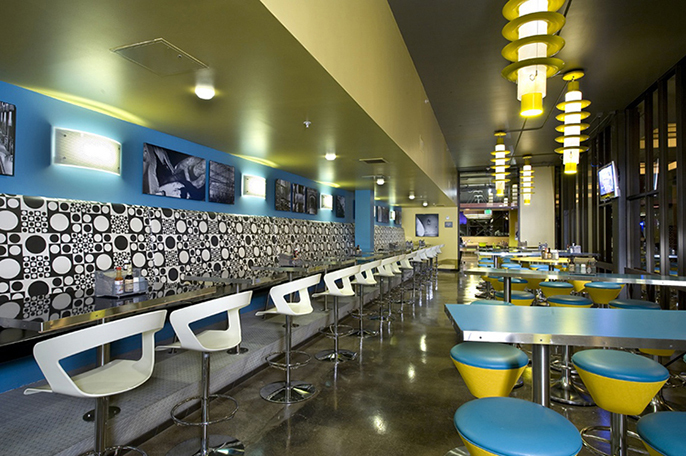 The kosher sections of the Cal Dining are supervised by the Vaad HaKashrut of Northern CA and Rabbi Gil Leeds of the Rohr Chabad Jewish Student Center in Berkeley.